Does this work for bird mites? 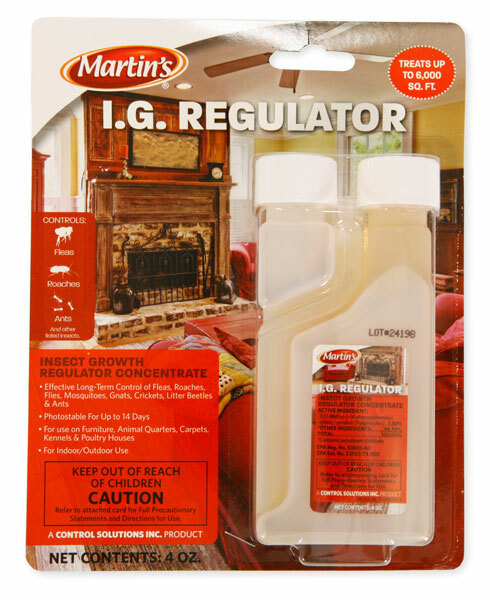 Can this product be used for bed bugs as well? Can Martins IG Regulator with pyriproxyfen be sprayed directly on livestock to control horn flies? Safe to use around pets? Can I mix it with other flea sprays for my furniture and carpets?